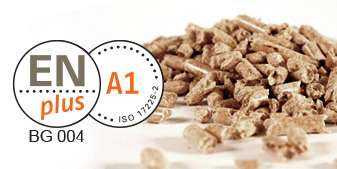 Pellet4U exclusively proposes ENplus A1 certified pellets, providing end users with a high standard of fuel quality and all of its productive, distributive and storage processes. 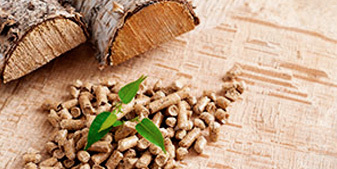 Pellet is the latest generation fuel that saves energy and at the same time safeguards the environment. 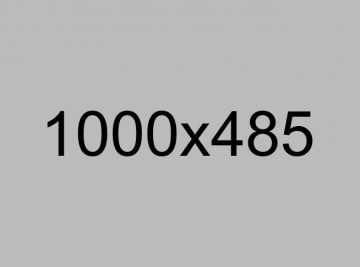 It is clean, has a constant performance, is standardized and offers high energy efficiency. The difference in price between traditional fossil fuels and vegetable fuels is really significant. 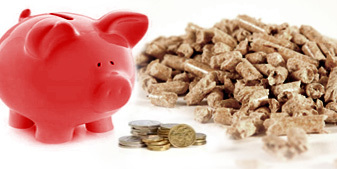 Calculates the actual economic savings you can get with the use of pellets compared to traditional energy sources.